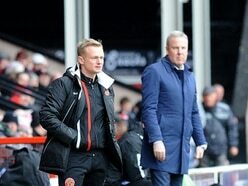 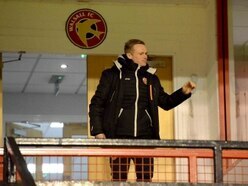 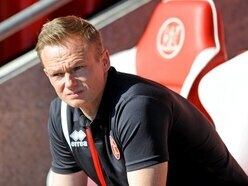 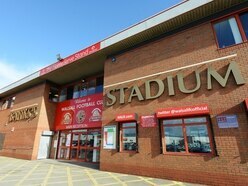 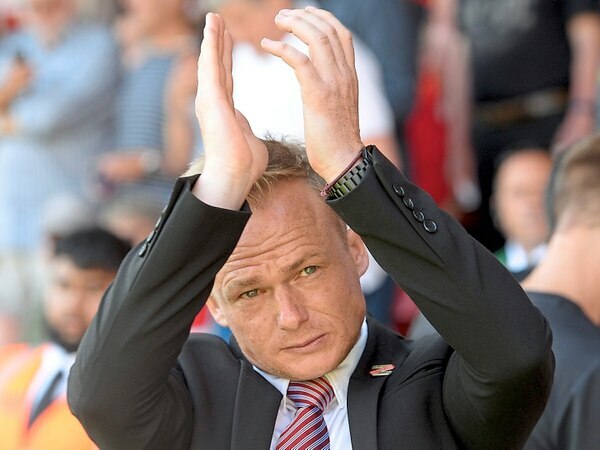 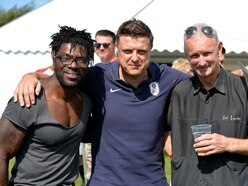 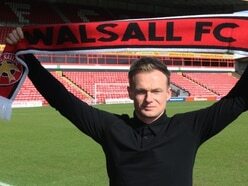 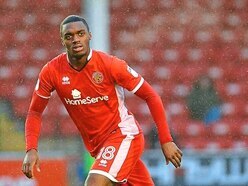 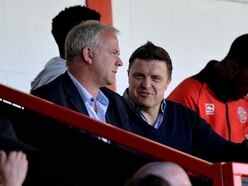 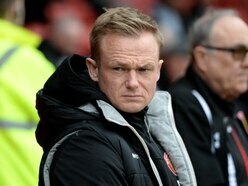 Chris Marsh: Walsall need signings, and fast! 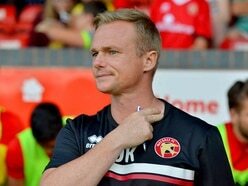 Chris Marsh: By George, a hero came to Walsall's rescue! 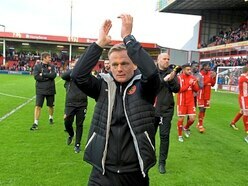 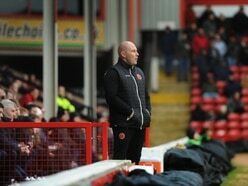 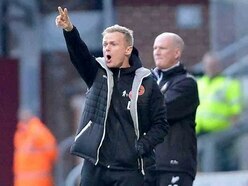 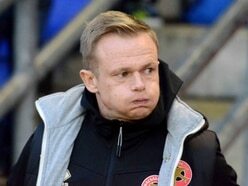 Chris Marsh: Crunch time is right now, Walsall!